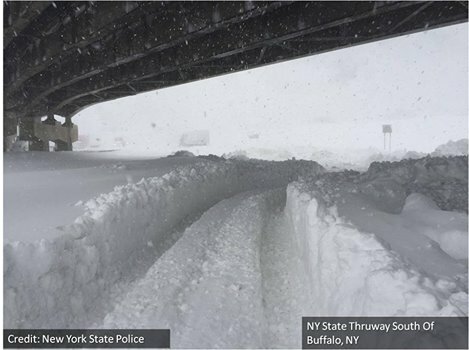 Western New York was recently hit with a significant snowfall event. Our NYSSPE Erie/Niagra Chapter has asked us to share the following special request (see below) from the NYS Dept. of State Division of Building Standards and Codes, for structural engineers interested in volunteering their time.